Everything was well planned. Everything followed the plan according to information I had received telling me what to expect. I was very happy with the service. All my questions were answered. No complaints. Through the Grampians Medical Training Program, based in Ararat, eight junior doctors are currently experiencing what it is like to practice in a rural area. 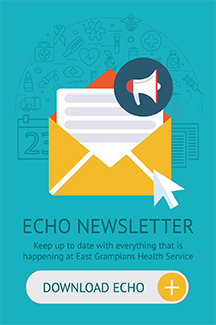 East Grampians Health Service has welcomed the interns through a partnership with St John of God Ballarat, Maryborough District Health Service, and three GP clinics including the Ararat Medical Centre, Nightingale Medical Centre and Clarendon Medical Centre, both in Maryborough. The eight interns completed their training in various universities, including Monash University, Melbourne University, Notre Dame University, Flinders University and University of Sydney. All are now working in their first year as doctors after medical school. 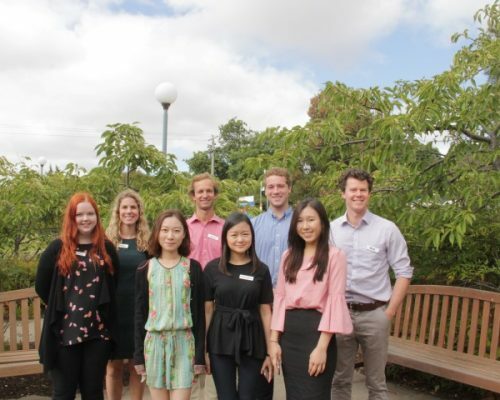 At East Grampians Health Service, the interns will work on a rotation through the operating theatre and at the Ararat Medical Centre GP clinic. Manager of Development and Improvement, and Junior Medical Officer Manager, Sarah Woodburn, said the program is all about the GP rotation and enabling the interns to do everything a rural GP does, including working as a GP obstetrician, anaesthetist and in the hospital. “The idea is by training doctors in rural areas they are more likely to want to stay and practice in rural areas,” Ms Woodburn said. East Grampians Health Service chief executive Andrew Freeman said the feedback the health service has been getting about the program is that it gives the interns hands on opportunities, which they rarely get in a metro area. EGHS has been now been part of the intern program for five years.